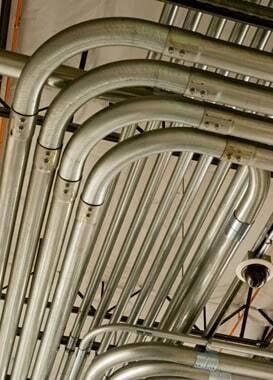 We have over 30 years of experience in retail and commercial installations. Our experience includes big box stores, shopping centers, malls, multi-story office buildings, data centers, banks, medical facilities, university properties, etc. From Remodels to Ground Up construction we strive to stay ahead of schedule with a minimal punch list. With our excellent staff of experienced Estimators and Project Managers we ensure turnkey installations making the turnover to our customers and general contractors a smooth and efficient experience. We fully manage our projects from beginning to end reducing the need for call backs and warranty issues.